The South Korean government offered both carrots and sticks to the local maritime community yesterday, suggesting there will plenty more firms entering restructuring this year while also lining up a whopping $5.57bn in state aid for the nation’s hard hit lines and yards. The government convened a special meeting Wednesday to look at restructuring of shipping, shipbuilding as well as the steel and petrochemical sectors. “If last year we put together the rules and framework for corporate restructuring despite hardships, this year we will engage in restructuring in earnest and make sure the efforts are carried out smoothly,” finance minister Yoo Il-ho said. Participants at the meeting admitted the nation’s yards were in for another very tough year while lines will struggle with continued overcapacity. Seoul also outlined a new ship finance vehicle, Korea Shipping Co, which will be armed with KRW6.5trn ($5.57bn) to buy ships from local lines and they charter them back. 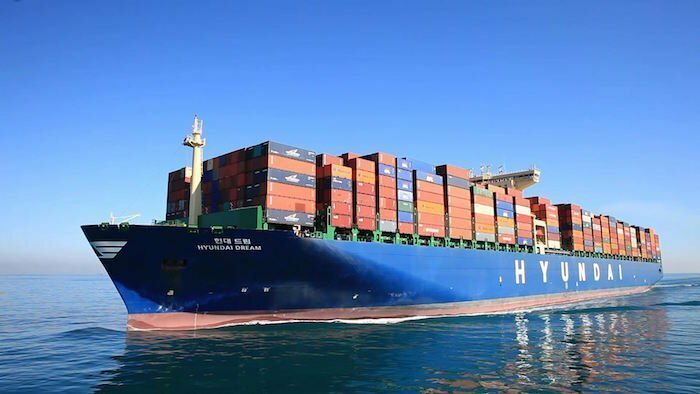 Hyundai Merchant Marine (HMM) has wasted little time, tapping the new vehicle for $515m yesterday.